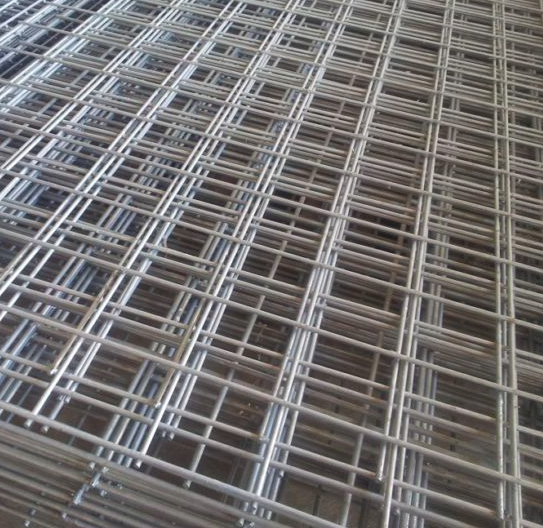 Weldmesh is manufactured in square or rectangular mesh from steel wire & spot welded at each intersection. Weldmesh has the advantage over chainlink wire of not bending so easily and not being so easily cut. It is therefore ideal where a low level of security is required but where chainlink fencing is too easily overcome. Weldmesh is stocked at our Erith branch. All rolls come complete with a line wire. Wire spacings come as 50mm X 50mm, or 75mm X 25mm. Available in PPC RAL6005, RAL9005 or Galvanised.